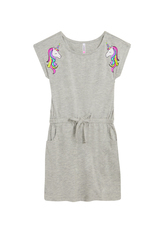 This throw-on-and-go unicorn dress will be her new everyday favorite! 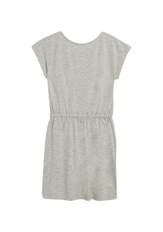 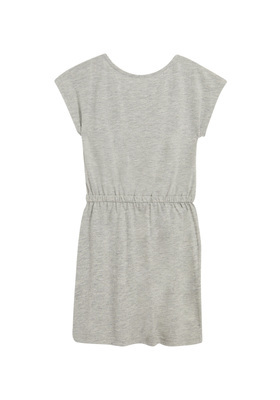 Features elastic waistband, faux front-tie, and pockets. Perfectly pairs with our matching unicorn knee-graphic leggings.